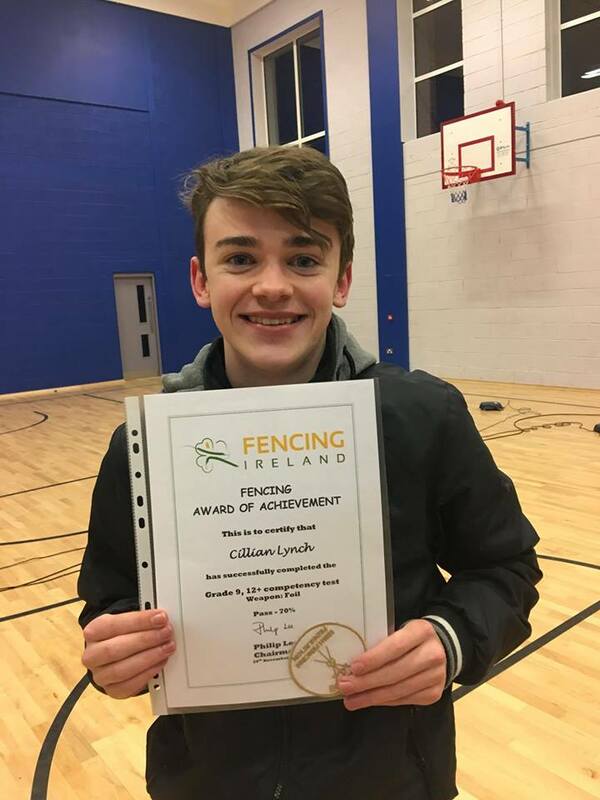 Pembroke Fencing Club has adopted the Fencing Ireland Achievement Awards Scheme as the coaching model for our beginner-intermediate level fencers. Basically, there are 9 levels of accreditation for each fencer to attain, starting with level 1 the most basic, to level 9 which is very advanced. 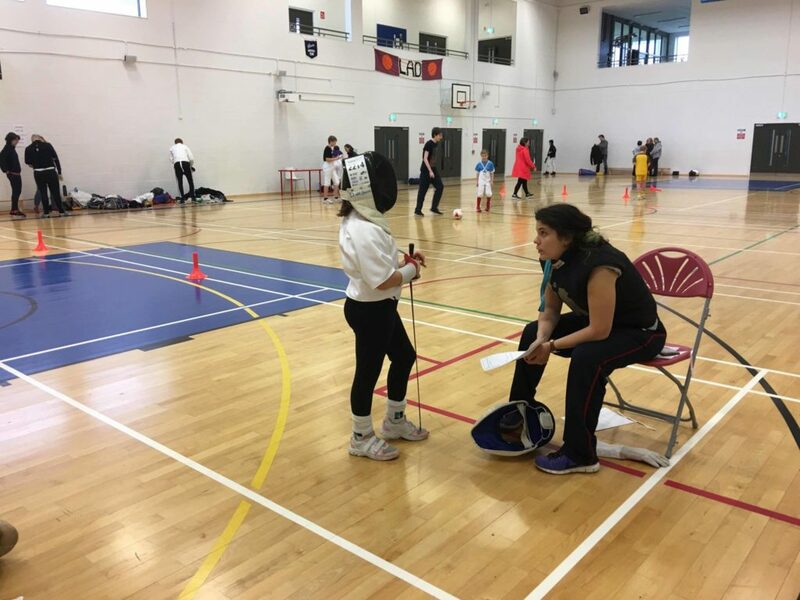 The assessment of each fencer who wishes to take part will occur on a set date, which will be displayed on Fencing Ireland website and recognised coaches will carry out each assessment and award a pass where appropriate. 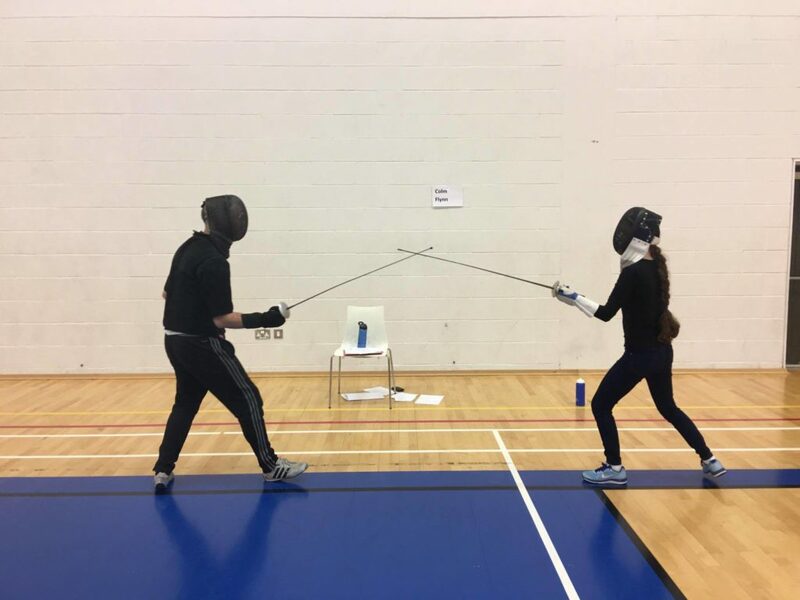 We have targeted a general progression for each fencer of 2 levels per year from beginner up. Tracksuit badge and certificate for each award. It also ensures that each fencing skill as determined by the PFC will be taught to our junior fencers. It is necessary for students to have learned the relevant skills for each level with one of our coaches before they sit their assessment. Our coaches will be taking the time to teach the required skills to all who apply in the weeks before the assessment day. It will also be a requirement to have a good knowledge of the related notes in the described section of each level. Notes for each level please attached. There will be a charge for each assessment and the successful fencer will be awarded a Certificate and woven tracksuit badge. We would ask that anyone interested in participating in an assessment should return the Application ASAP with Payment, so we can ensure we have sufficient awards to distribute. We have also a range of Club Hoodies/ tracksuits. 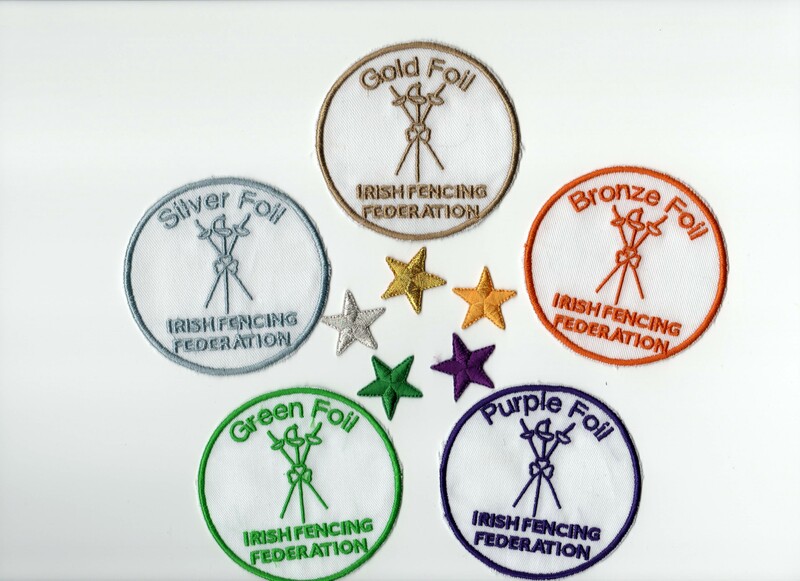 The Hoodies/tracksuits would be ideal for the display of the award badges when fencers are attending a competition or for general use. A number of our fencers have already taken up this offer. The prices for hoodies check with the coach.